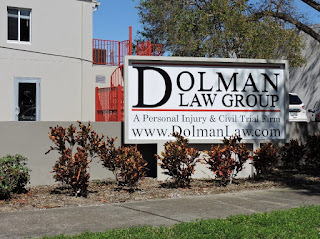 Dolman Law Group - The Dolman Law Group is a recognized New Port Richey personal injury law firm founded in 2009 by President and Managing Partner Matthew Dolman, Esq. The Dolman Law Group is a recognized New Port Richey personal injury law firm founded in 2009 by President and Managing Partner Matthew Dolman, Esq. The highly experienced New Port Richey personal injury lawyers at the Dolman Law Group can evaluate your situation and advise you whether you have a viable personal injury claim. We can negotiate with insurance companies on your behalf and file a lawsuit if necessary to make sure you receive full compensation for all of your injury-related losses. We will guide you through every step of the legal process and will always keep you updated on any new developments in your case. Consultations are free, so please do not hesitate to call our office today at 727-853-6275 if you have sustained any type of personal injury. When preventable accidents result in serious injury, victims can sustain tremendous losses. Victims often incur significant medical expenses and lose income due to not being able to work. In addition, people who are hurt in accidents often experience substantial physical and emotional pain and suffering. Fortunately, Florida tort law allows victims to recover compensation for these and other losses that they may experience as a result of a preventable accident. A lawyer familiar with litigating Florida personal injury cases can often help victims recover substantially more compensation than they would be able to retain on their own, so it is highly advisable for anyone injured in an accident to discuss their options with an experienced lawyer. 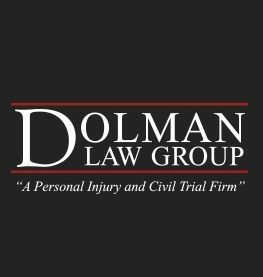 Since 2009, the Dolman Law Group has been representing the legal rights of people injured in preventable accidents. 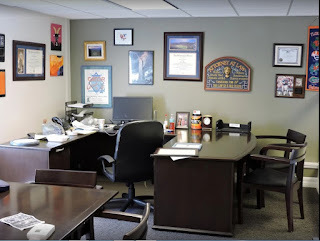 Unlike many other personal injury law firms, we provide individualized representation to each client we take and are prepared to take each case to trial if the best interests of our clients demands it.